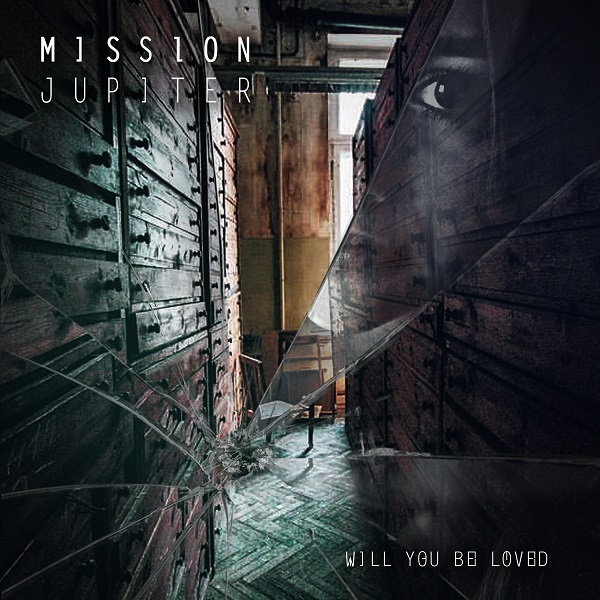 Mission Jupiter is a band from Belarus (Minsk), formed in 2015. Musical liberalism is the main aim and source of inspiration for the band. 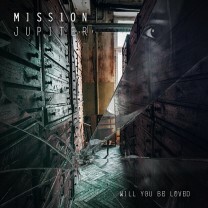 Musicians are huge fans of science fiction and space, which are the main factors that determines Mission Jupiter’s musical style. The band’s style can be described as Alternative-Dream Rock. During the band’s existence, 2 mini-albums plus a single in Belarusian and English languages were released. The band is now anticipating the release of their debut full length album “Architecture” with the first single “Will You Be Loved”. The song itself is about deceit and betrayal. The question: “Will You Be Loved?” and all those bad things which wrong relationships bring to us. The record is due for release in Europe, Usa and Japan this spring via Epictronic. Imperial Jade “Sad For No Reason” New Video Out Today! Co-Branding Campaign with Limen Clothing Restarts Today!